It has been quite awhile since I have heard an honest to goodness new artist make an alternative rock album. I really cannot tell you the last time I picked up a copy of an album from someone new in the alternative music genre. 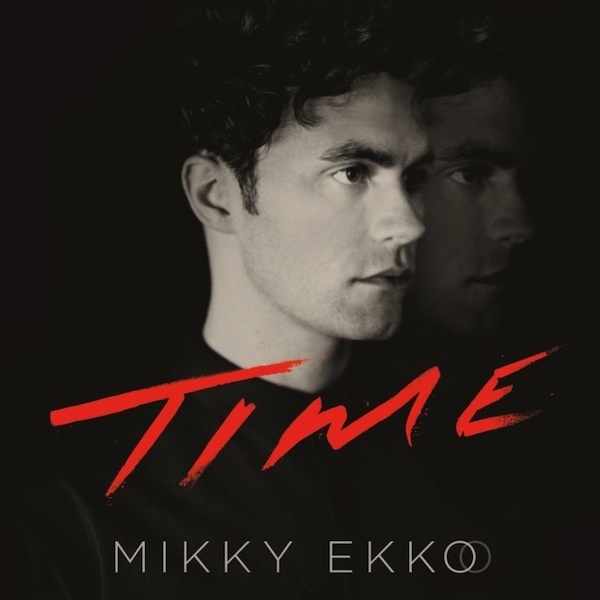 With the album Time Mikky Ekko breaks out onto the scene and really seems to make a name for himself. Much in the vein of Hozier, Ekko is really good at making likable music, for everyone to enjoy. 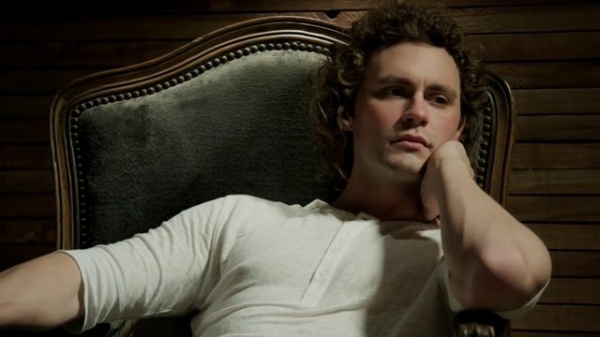 Growing up in Louisiana, Mikky Ekko (real name John Sudduth) took on many influences from the South; from gospel to bluegrass, to rock, you hear all of these influences in the album. But where things take a turn for Ekko, is when he started to move into the world of Hip-Hop, working with the man behind A$AP Rocky’s early beats, Clams Casino, Ekko started to make his way into mainstream music. With Time Ekko, is really showing the world why we need to be listening to him. He worked with some of the best pop and alternative producers for this record as well as collaborating with some of the biggest names in alternative music. As far as the album goes, it has a very large scope to it. Combing so many different sounds in every song, Ekko shows his range in every song. He is kind of like Sam Smith in that way, in his ability to stretch his vocal range. But the album has such a wide variety of sound to it, that there is at least one song that should appeal to anyone. Like I have already said, the album is very grand in feel. It has a large epic feel to it, whereas most other albums have a personal feel, as if the artist was talking directly to you, this album is like a giant blockbuster and just has this epic scope to it. The epic scope is almost 100% credited to Clams Casino, a man whose beats made A$AP Rocky the mega star that he is, and besides anyone that can have A$AP Ferg saying “All I ever wanted was a Clams Casino beat to talk about oppression that’s repressing my peeps.” For one of the best rappers around right now to be pining for a beat from Clams Casino, you know that he is a great producer. Where this album shines is on the song “U” once again it is a song where you can hear Ekko’s influences, from the gospel to Hip-Hop, you can hear every little influence in the song. It is just a really good song, and it will make you want to come back for more. Think about “U” as the appetizer to the salad to the main course. It is a good song, but you know that it is setting up something more. Finally, it is worth noting the major single on the record; “Pull Me Down.” This song is fantastic, you can hear right away Clams Casino’s fingerprints on the track. It is catchy, and just an amazing song. It combines all of the things that I enjoy in a song; a simple but artistic beat, meaningful lyrics and vocals that show emotion. Ekko puts it all on this track, and this is absolutely the highlight of the record. The whole thing is a fantastic ride, and one that needs to be taken more than once to fully appreciate its potential. 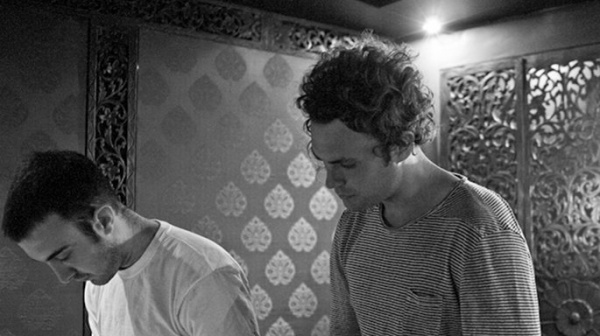 Mikky Ekko’s breakout album Time will leave you wanting more. It is truly an innovative album, it combines so many different elements from music in such a genuine way that doesn’t feel gimmicky or forced. The real advantage that Ekko has on the record is the production of Clams Casino, the hip-hop producer makes the album feel larger than life and epic in a spacey, distant way. It is worth checking out if you are looking for some new music. Also he should be on your radar, because he is going to be huge in a few months if not sooner.